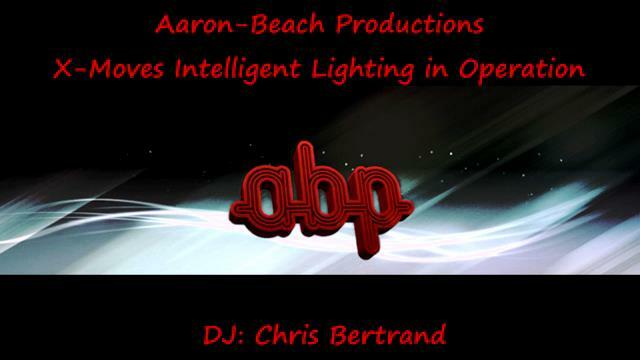 We use industry standard lighting found in large arenas and Broadway plays. Our lighting system is designed to engulf the dance floor with spectacular patterns & effects while allowing the remaining areas of the room stay normally lit. We also offer uplighting that can set the mood by accenting a global room color that is requested by the event planner. 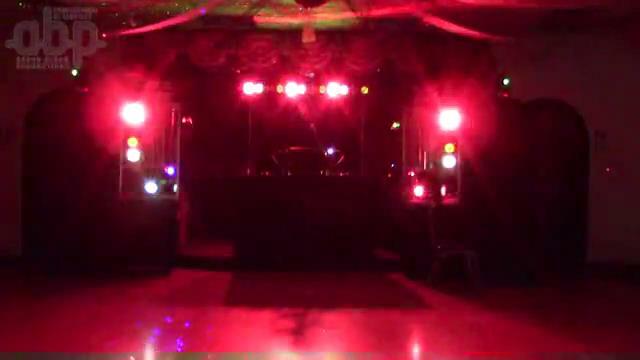 All of our uplighting and dance floor lighting can also be sequenced to change multicolors smoothly, dimmed, strobed and/or sequenced to the beat of the music to create an incredible atmosphere for the entire venue. We create a fun and exciting dance floor atmosphere to keep people partying and dancing all night long! We also provide fogging and smoke effects to work together with our intelligent light effects and moving heads, those effects are only available upon request and only with the venue's signed permission. There are no extra costs to bring these effects to your event. For an additional fee to any base price of an event package, we offer uplighting for your event. Uplighting can dramatically change the overall feeling of any room and provide and elegance that will wow you and your guests. You can choose from any color palette that you can think of. You may choose to have the entire room all one color, or you can mix it up for your tastes. Uplighting is also used during the active times of the event in along with our other lighting to create even more energy to the event. You can use them to light up tables, walls, and any other specified areas of event. Add ambience to your event!